Zemmrate » Properties of the products. » Fragrant vanilla! Favorite many spice vanilla grows Mexico, Panama, the Antilles, and many other places. Vanilla is a vine with a long-stemmed herbaceous genus of orchids. Vine grows very quickly. Under optimal conditions, it grows up to one meter per month. 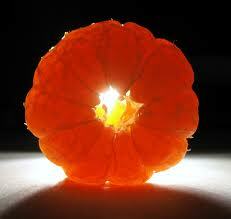 But contrary ovary develops very slowly, about 7 to 9 months. Vanilla sticks, usually have a length of from 10 to 20 cm. 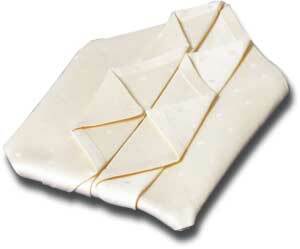 In a qualitative grade vanilla sticks, soft, elastic, slightly twisted and oily. For the best varieties are characterized by white plaque. Brittle, cracked, light color - show low quality varieties. 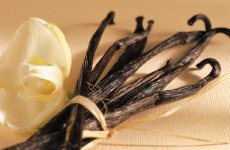 The absence of the characteristic smell of oils and says that vanilla was stored improperly, as if stored properly pleasant aroma is preserved for many years. Pollinating bees Melipona vanilla plant and hummingbird. However, pollination occurs mainly manually. Vanilla begins to bloom in the third year and only one day. Just after flowering and form long, thin pods. Within each pod hidden tiny black seeds. The fruits of this wonderful plant rip immature when they do not yet have a characteristic smell. 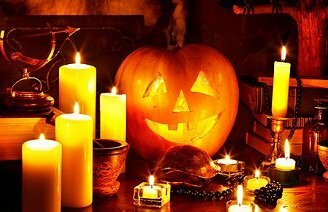 To appear aroma, it is necessary to perform a ritual. Originally pods immersed in hot water for a few seconds, then wrapped them in blankets. Storage temperature is 60 ° C. After a day pods endure the sun for about an hour. Daily time spent in the sun pods increased by 10 minutes. This occurs for a month. Gradually appears thin, sweet and refreshing flavor, spicy pods become bitter taste and brown color. After this comes the final stage of drying. The pods are dried in the open air, in the shade, until the white bloom. For the first time people have learned and tried vanilla even in the distant 1500s. 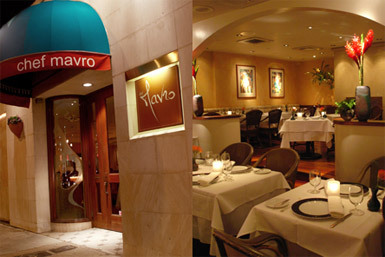 Even then add vanilla steel not only in confectionery, but also for the production of delicious cigars. At this point release eight varieties of vanilla. The main criterion of quality is the length of the pod. 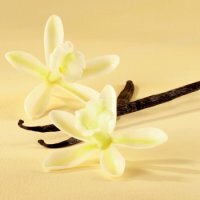 Mexican vanilla is recognized as the best, lower-quality varieties of bourbon vanilla and Ceylon. 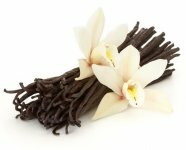 Since vanilla has always been an expensive product, and the demand for this spice is constantly growing, it was decided to introduce a substitute for vanilla. So, cheap surrogate appeared in Britain, Germany and France. Artificial vanilla sugar began to get by mixing the powder-white synthetic vanillin with powdered sugar. 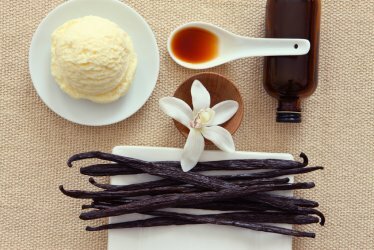 Of natural vanilla can get a number of products. For example, vanilla powder of the dried and ground vanilla pods. 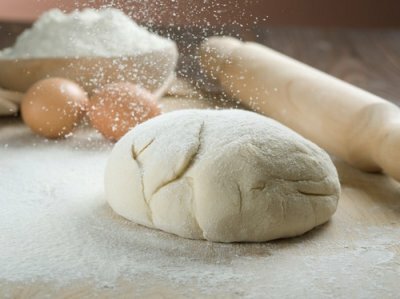 Since the vanilla flavor is well preserved under strong heating, most often a powder used in bakery and confectionery industry. Vanilla quite finicky spice that best matched only with cinnamon and saffron. The alcoholic solution is a transparent and brown liquid called strong vanilla flavor vanilla extract. 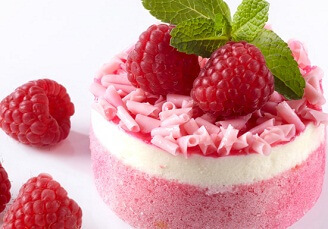 It is added to creams and desserts. There vanilla essence with a vanilla pods high, than in the extract. Vanilla sugar is obtained by mixing vanilla pods and powdered sugar or granulated sugar. Since vanilla has a bitter taste of her, usually before use rubbing with powdered sugar. So for half a kilo of sugar is consumed only one stick of vanilla. 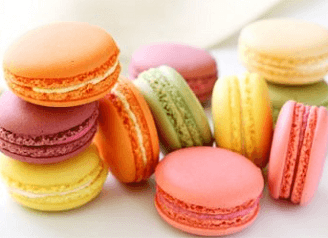 There are certain rules when it is necessary to add vanilla, namely, vanilla is added to the dough prior to heat treating; in compotes, jams - after their preparation, as well as cakes and biscuits are impregnated with vanilla syrup after cooking. 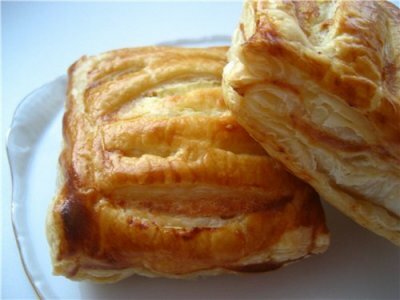 The main thing is not to overdo it with the amount of vanilla, otherwise the dish can turn bitter. 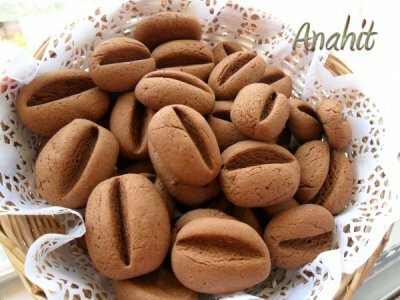 Vanilla is used in the manufacture of confectionery: cakes, biscuits, chocolate, ice cream and others. Often vanilla used to make jellies, compotes, mousses and even alcoholic beverages such as liqueurs. We know that vanilla is used in folk medicine for fever, nervous system disorders, drowsiness, mental illness. 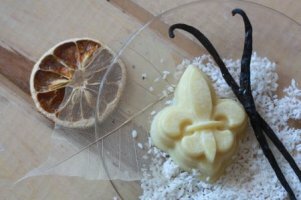 Moreover vanilla is a valuable drug stimulates muscle activity and increases arousal. 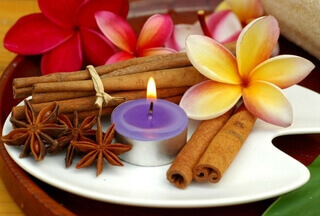 Known beneficial effects of aromatherapy with vanilla. Its pleasant aroma helps to restore appetite, calms and brings a sense of peace of mind. Without notes of vanilla impossible to manufacture perfumes. 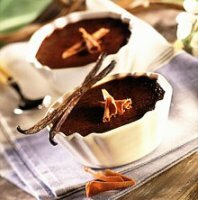 In general, vanilla can enhance human creativity, make people sensitive and relaxed. As it turns out, vanilla beneficial effect on women, as it increases the elasticity, softness of the skin, removes nervous rash and moreover makes life easier in the critical days. Here's a useful and pleasant thing as vanilla, caught in the diet of almost every one of us.